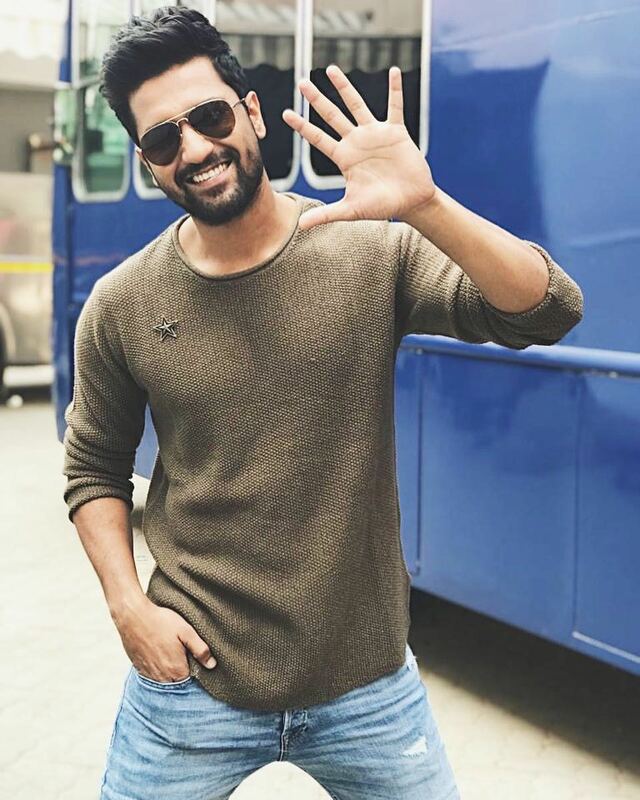 Bollywood actor Vicky Kaushal took the next step in his relationship this week by taking to photo-sharing app Instagram to make his romance with Harleen Sethi official. 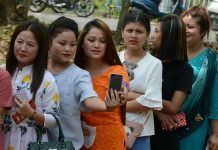 Sethi, a television actor, also took to Instagram to share a picture of the couple taken during the success part of Uri: The Surgical Strike. Here are others who took the social media route to talk about their romance.